Coming in 2017 – Framing Solutions App! Framing Solutions is excited for our new custom framing app to be finished. 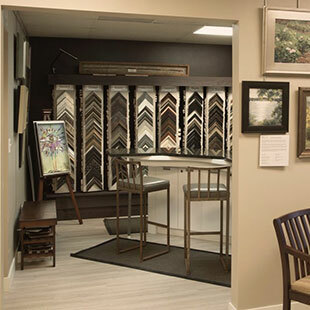 Our goal is to offer you the convenience of a LOCAL online custom framing! Our app (which is in the final development stages) will be offered through your favorite App Store for either an iphone or android phone! Sign up for our newsletter which will announce the launch date later this year. Our Framing Solutions App will offer you the easiest way to frame. 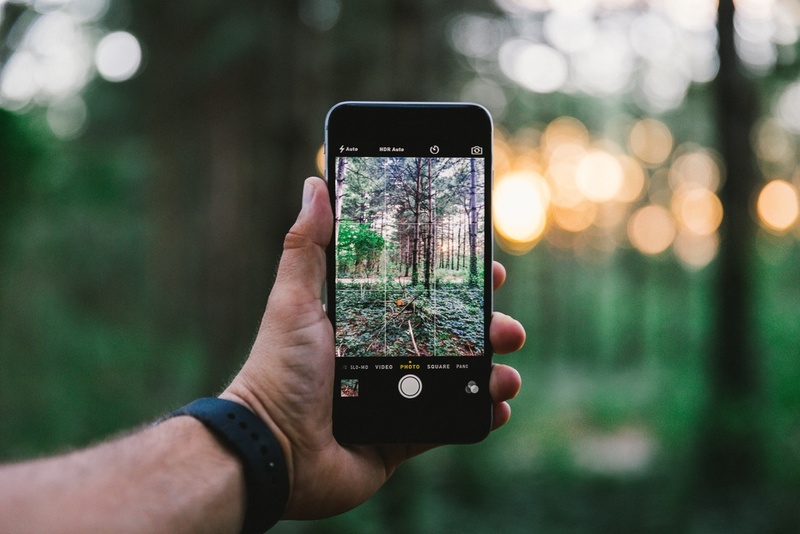 You will be able to upload images from your phone, computer, or social media accounts, make your selections, and we’ll print and frame the image. Most of all, you will be dealing with a LOCAL company, based in MInneapolis (Edina), and not some “unknown service” across the country. and payment will be all through Pay Pal! Turn time 5-7 business days for most projects. 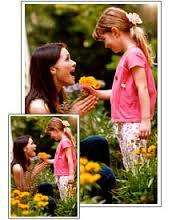 Local, Small Business Frame Shop, serviced buy Minnesota companies, and covered with our 100% satisfaction guarantee.